Smaller titles coming to retail at a later date has become a trend with recent announcements including Slime Rancher and Don't Starve. 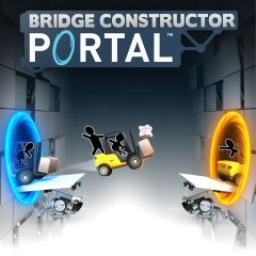 The Bridge Constructor series will join these titles on retail shelves with a triple pack. 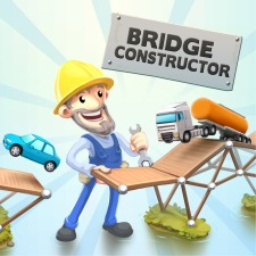 The first Bridge Constructor game with trophies was Bridge Constructor, which was developed by ClockStone, published by Headup Games and released on 13 December 2016. 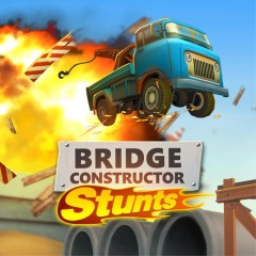 Since then there have only been 2 more games in the series with trophies, the most recent being Bridge Constructor Stunts which was developed by Clockstone STUDIO, published by Headup Games and released on 27 March 2018.